The Honda Odyssey has been the most popular minivan with individual American car buyers for the past seven years, and the 2018 Honda Odyssey is looking to extend that streak. Honda took the wraps off the sleek, sophisticated and innovative 2018 Odyssey at the North American International Auto Show in Detroit last month. Included in the 2018 model are a host of new features and technologies that the whole family will love. 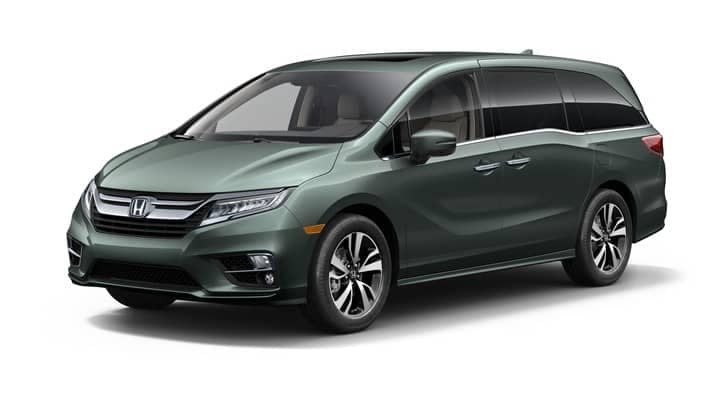 Along with many other New Honda models for sale in Orange County, CA, the all-new 2018 Honda Odyssey was designed, developed, and manufactured exclusively in North America. Its all-new body and chassis were designed to increase space and comfort. Some features include a new compact trailing arm rear suspension with stabilizer bar that not only improves handling, but also gives it the most spacious rear cargo area in the class. Other chassis enhancements, like triple door seals and increased sound deadening material, create the quietest cabin in its class. 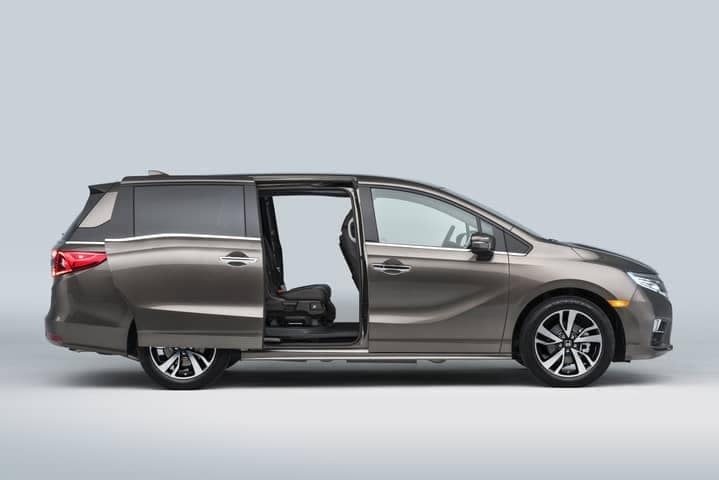 The whole family can connect with a multitude of new features in the 2018 Honda Odyssey. The CabinTalk feature allows the driver to communicate with rear passengers through the second and third-row speakers and entertainment system headphones. CabinWatch lets the driver and front passenger keep tabs on passengers day and night through the 8-inch display. 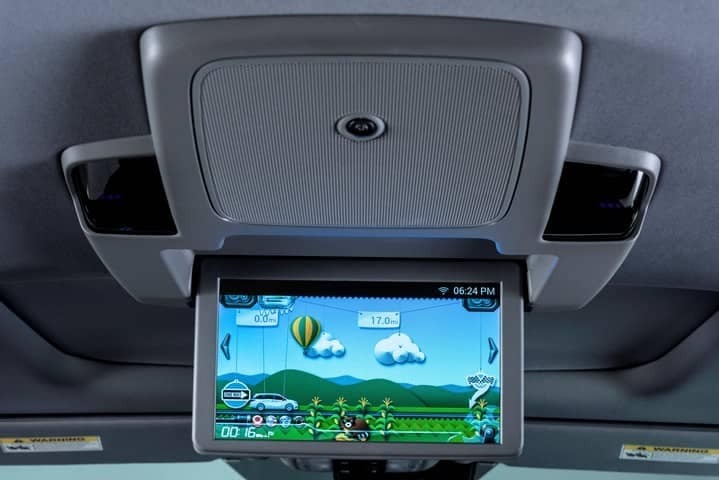 Of course, what would a minivan today be without an entertainment system? Rear passengers can stream videos on the WSVGA Rear Entertainment System, or track the family’s travel progress with the new “How Much Farther?” app. The 2018 Odyssey comes with a Magic Slide™ second-row seat, which provides the ultimate in family-friendly versatility and comfort. 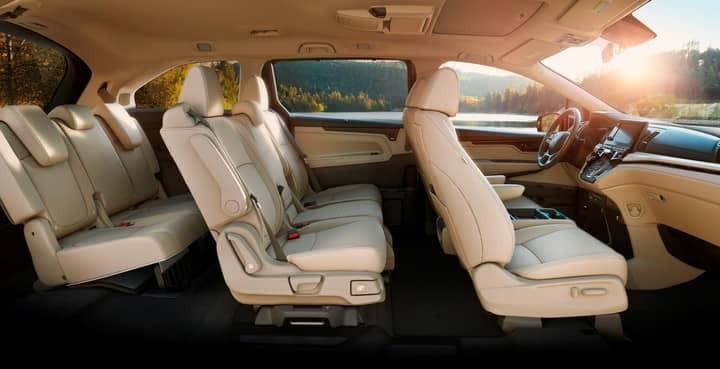 This feature allows the second-row seat to easily be reconfigured for optimal passenger comfort, easy access to third-row seating, or to haul more cargo. latest specials on new Honda vehicles for sale in Orange County, CA.